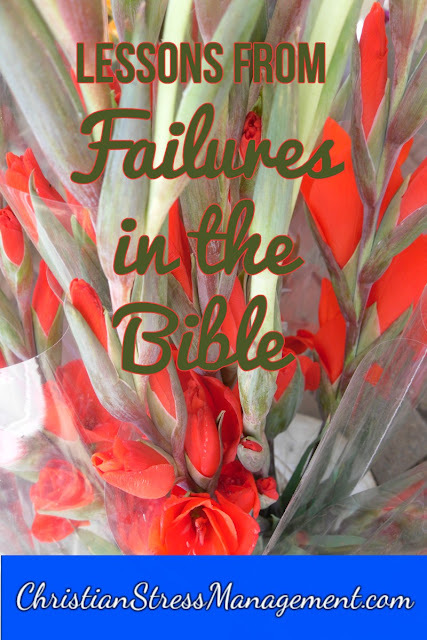 Are you a Christian who has encountered some failures in your life? 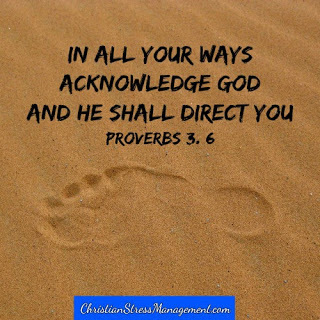 Are you wondering why things went so wrong when you thought you were on the right track? However, when the Israelites went up to fight with these few inhabitants of Ai, they were defeated. Therefore if you do not want to fail in your endeavors, ensure that you are not living with sin. 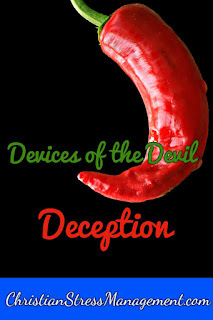 This is especially important for spiritual leaders of homes and congregations engaged in spiritual warfare because they may suffer defeat because of the sin of one of their members. God had told the Israelites not to enter into an agreement with any of the people who were living in their Promised Land (Joshua 9:24) but they Gibeonites Worked craftily and carried old sacks and old wineskins which were torn and mended. They wore old and patched sandals on their feet and put on old garments. The bread they carried for their provisions was also dry and moldy. They then went to Joshua and said, "Make a covenant with us because we have come from a far country." Thus Saul lost his position as being king of Israel because he disobeyed God and did not do what God had told him to do.